Step up to this breezy, casual bar located next to the beach and the main pool. Here a colorful profusion of frosty tropical cocktails and fresh fruit juices await your order. Service is heartfelt, and your drink is prepared precisely the way you like it. But there’s no need to get up from your cozy sun lounger if you don’t wish. 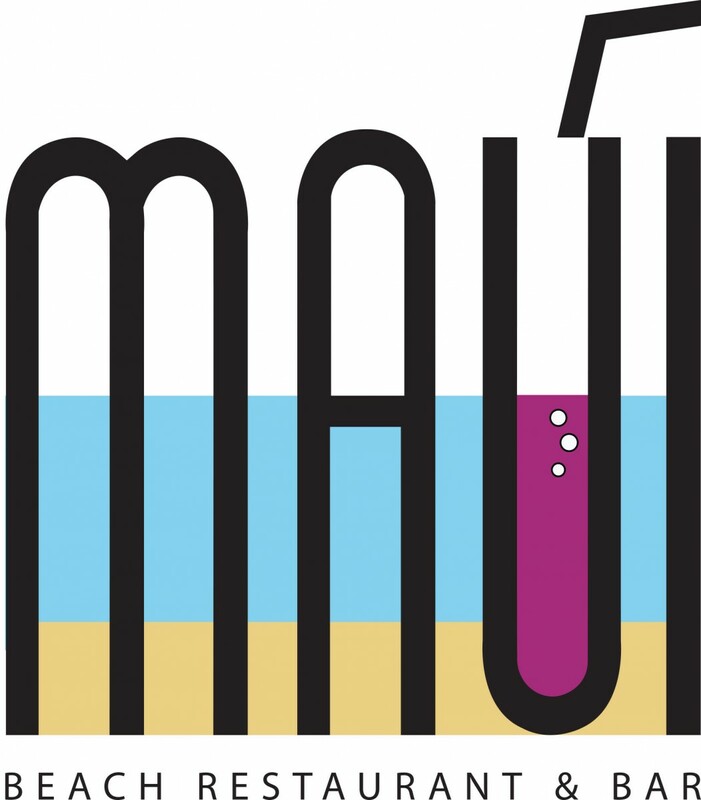 Let our attendants at Maui Beach Bar come to you with your icy concoction or hot beverage. After all, this is your well-deserved getaway.